CloudVOTE is a great live event mobile polling app. 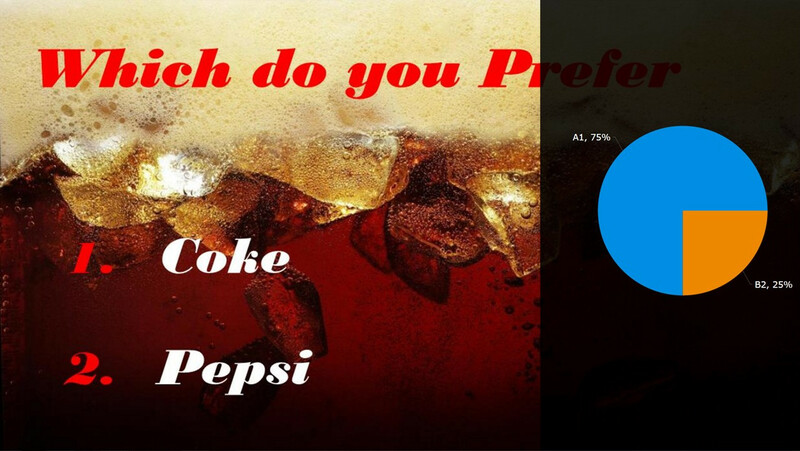 It is often referred to as a cloud-based audience response system or mobile polling app. CloudVOTE allows anyone to quickly and easily create live polls for conferences, meetings and events. CloudVOTE uses the world’s most popular presentation tool, PowerPoint, as the foundation for every session we host. 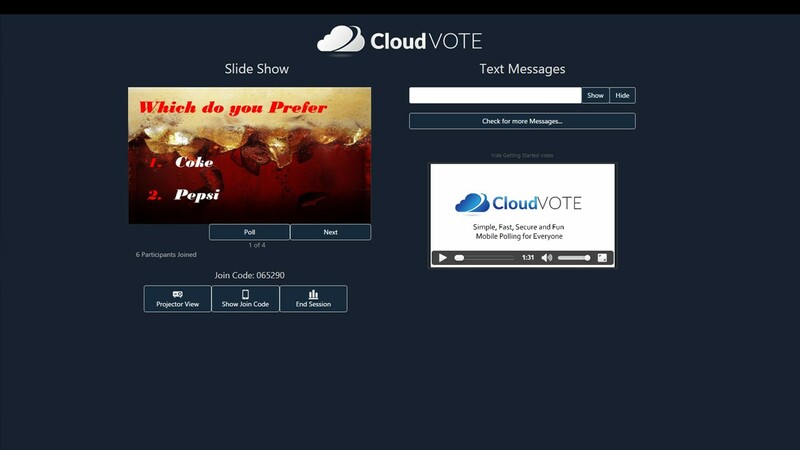 Since PowerPoint presentations are used in the majority of live events worldwide, CloudVOTE will come naturally to you as a starting point for any live event mobile polling. With PowerPoint as its starting point, CloudVOTE eliminates the need to re-author and re-design presentation content. 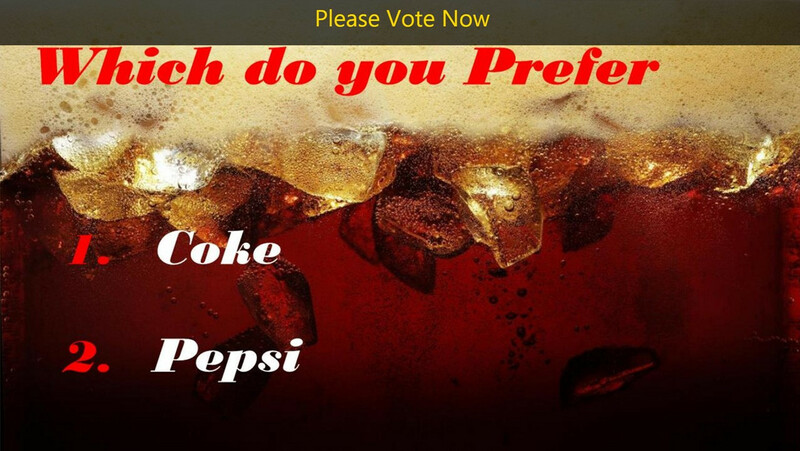 It uses existing presentation content and simply converts it automatically for mobile polling and online consumption. To start a CloudVOTE session, just upload a PPTX file, invite attendees, and advance through your presentation. 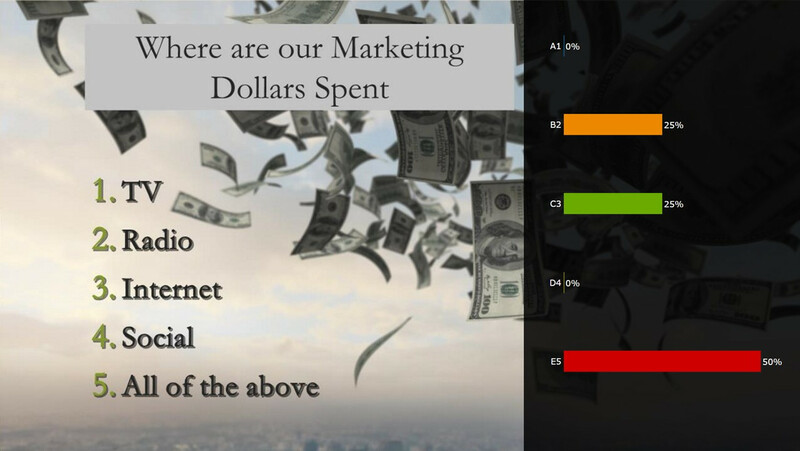 Polling can be opened on any slide, poll results can be shown to the audience in a variety of graph options, and reports are automatically generated at the end of your session. Engage your students. Get more with less effort. Collect data. Analyze results quickly. Every session polled by CloudVOTE can be stored online for ease of access and repeated use. CloudVOTE collects every vote logged by participants and organizes the data into online reports. The reports are available immediately after a session has ended. The reports can be sorted by date or name to best manage your polling content. Each report includes question slides, graphs, and tables, which detail how each participant responded to the questions. The reports can be viewed on line, printed, or downloaded into Word, Excel, or CSV formats. Whether it’s Android, iOS or any other device, CloudVOTE will be there to support you. Because it’s server-based, you can upload your PPTX files from any device and “play” the presentation on any device, as well. Your audience can bring their own devices (BYOD) and they don’t have to download any extraneous apps. Just log into www.cloudvote.com/join and get to voting and texting on your mobile device.